Once you've started thinking about a mortgage and buying a new home you pretty much can't stop. You probably feel very excited but also very nervous thinking, where do I even begin? Well, if you're anxious about getting a mortgage and you're here reading this article, than you are already on your way to homeownership. Research and self-education is the most important thing a home buyer can do before signing any loan documents. Online reading is where most people begin, according to research from the National Association of Realtors, or NAR. Not only can Researching online help you get comfortable with the process but it can also help you find mortgage and Real Estate professionals to contact. Many prospective home buyers still think they need 20 percent down to own a home. However, that myth is long overdue. An FHA loan in 2014 only requires 3.5 percent down. Conventional loans with low MI require as little as 5 percent down. Often times it's mortgage misconceptions like this that keep first time home buyers from ever beginning the mortgage process. According to the National Association of Realtors the top 5 sources of down payment for first time homebuyers are: Savings accounts, gift from a friend or relative, 401k, sale of stock or bonds, or a loan from a relative or friend. Note, that not every loan program allows the borrower to get help from someone else for the down payment but it's definitely an option worth considering if that's the route you have to take. It's crucial that you find a Realtor and Lender that will work with you to ensure the smoothest loan closing and also give you a good deal. Start by doing research online and reading reviews. Many first-time home buyers prefer to work with a Realtor Lender team such as, RANLife, because it makes it easier to have your team of professionals together in one building. It's important you find a good lender right away so that you can get pre-approved for a mortgage. Most Realtors won't even want to work with you until they know you are approved and able to buy. Once you've found good experts to work with, you can finally start thinking about the exciting part of shopping for homes. As you can probably imagine, the mortgage process can be quite lengthy. Your lender will be asking you for lots of financial documents such as your W-2's, tax paperwork, bank statements, etc. It's vital that you have this information on hand when they ask for it so you do not delay the mortgage process and risk the chance of having to close after your loan closing date. 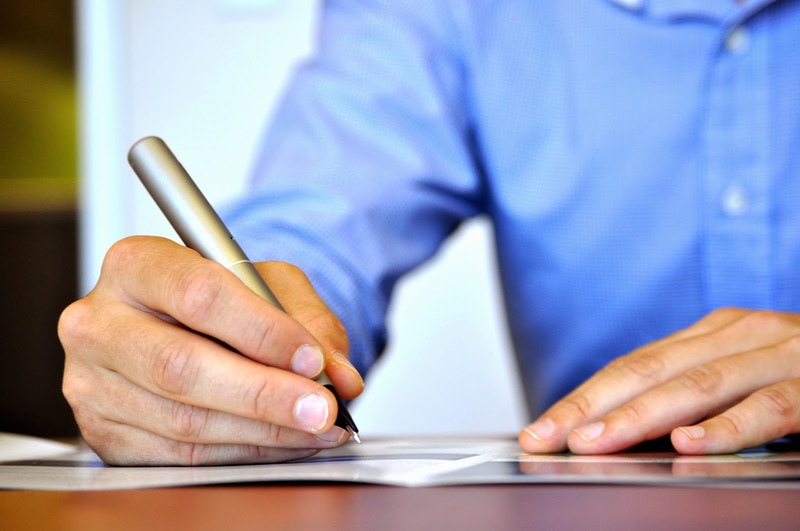 Besides preparing your own documentation, you must be prepared to sign a lot of documents. In fact, sometimes paperwork will come in packets at a time that will need a signature from you on every page. It's okay, don't panic. A good tip is to ask your lender to underline everywhere they want you to sign so that you don't miss any spaces and have to go back and resign paperwork again. After reading all of this, are you still freaked out about getting a mortgage? If so, you might want to talk to a professional directly and have them give you an opinion of where you stand in the mortgage process. Also, just because you get approved doesn't mean you have to jump the wagon. Make sure you take time shopping for a home and you are 100 percent happy with everything. A mortgage is a big commitment but it does not have to be decided on overnight.